In loving memory of Harold Neumiiller who passed away peacefully March 26th, 2019 at the age of 92 years. Beloved husband of Bernice Neumiiller. 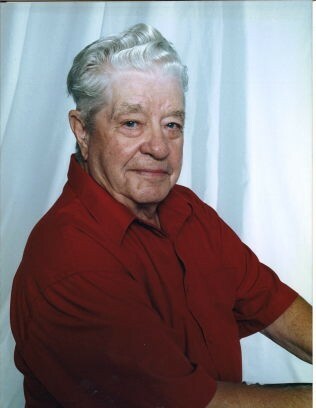 There will be a Funeral Service held for Harold on Monday, April 1, 2019 at 2:00 P.M. from St. Paul's United Church, Kindersley, SK with The Rev. Piotr Strzelecki officiating.